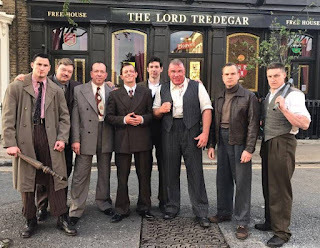 Currently shooting on locations around London ONCE UPON A TIME IN LONDON dramatises the violent reign of two of London’s most notorious gangsters, Billy Hill (Leo Gregory) and Jack ‘Spot’ Comer (Terry Stone) and charts the legendary rise and fall of a nationwide criminal empire that lasted until the mid-fifties and which paved the way for the notorious Kray Twins and The Richardsons. 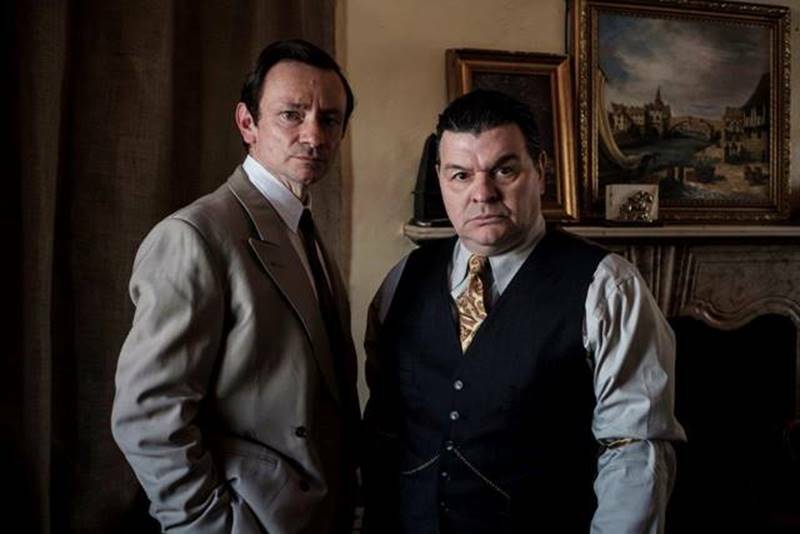 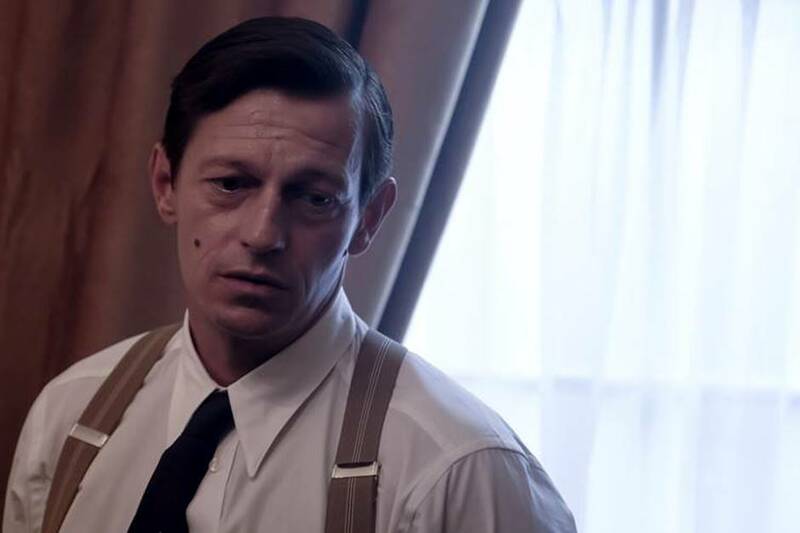 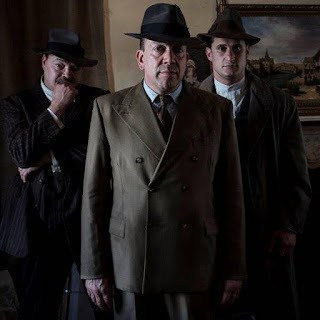 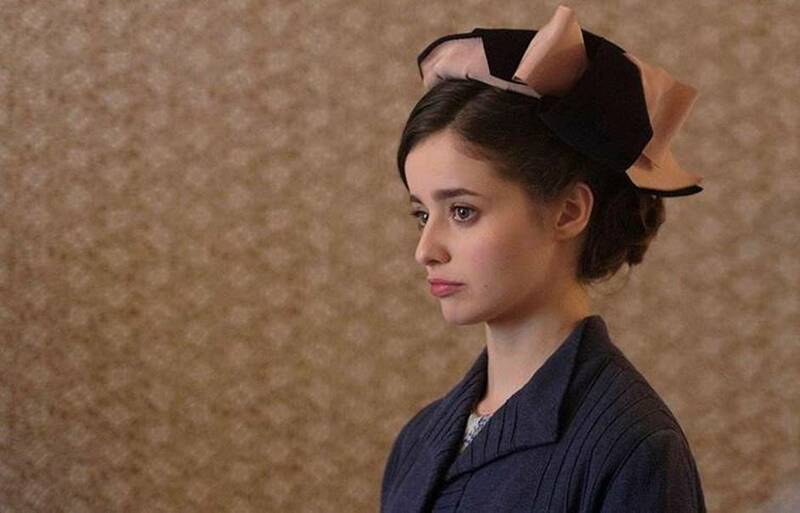 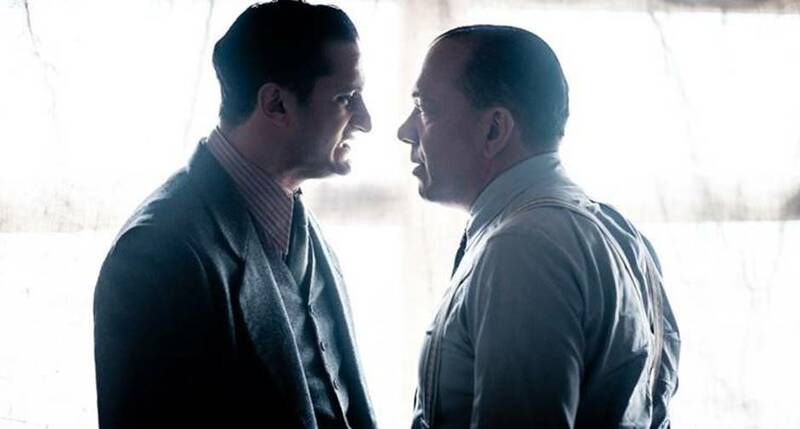 Described as ‘Peaky Blinders meets Legend’, the film also stars, Holly Earl, Dominic Keating, Geoff Bell, Jamie Foreman, Doug Allen, Andy Beckwith, Roland Manookian, Justin Salinger, Kate Braithwaite and Laura Carter. 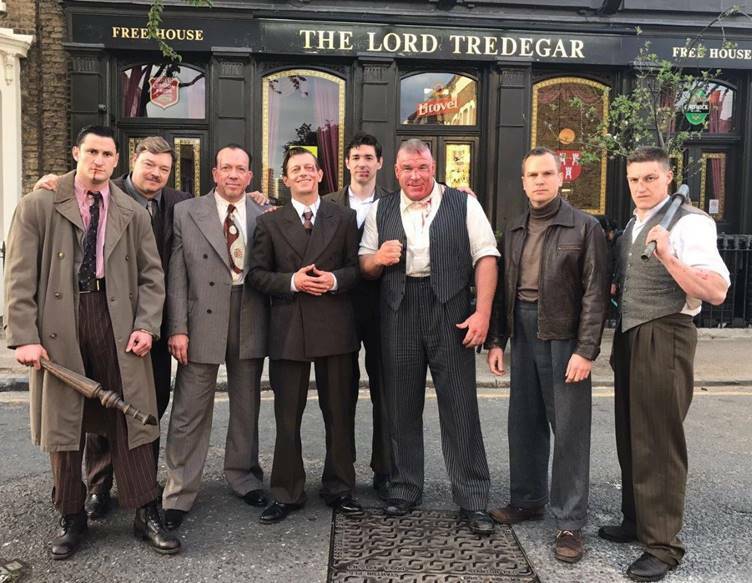 Joining the eclectic ensemble are comedian Simon Munnery, boxers Frank Buglioni, Steve Collins and Joe Egan, footballer Jamie O’Hara, singer / TV star Nadia Forde, Union J’s JJ Hamblett and magician Ali Cook.